Give your family and home the extra layer of protection it deserves with the Nest Secure Alarm System Starter Pack. 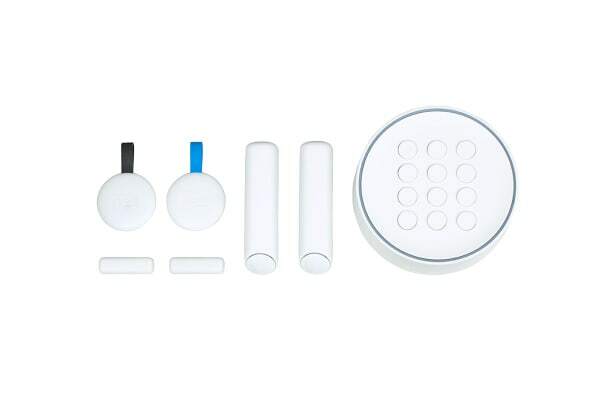 Offering superior security that always knows what’s happening at home and will speak up when there’s a problem, the Nest Secure Alarm System Starter Pack is the next-generation in smart-home security. Forgot to turn on your security system before you left home? You can arm this system right from your smartphone and the Nest app will send you Remind Me alerts if Nest Detect senses no one’s home. 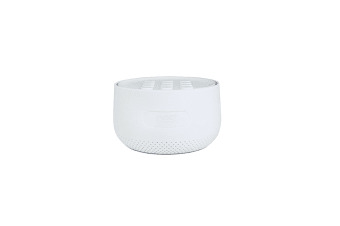 And, in case the power goes out, Nest Guard features a 12-hour battery backup, so you’re always protected. Or just hook the Nest Tag onto your keys and pass it over the Nest Guard Hub to arm and disarm as you come and go – no need for pesky security codes (unless you prefer them). You can also ask Google or Alexa to do it for you. Nest Guard will give you all the time you need to leave. 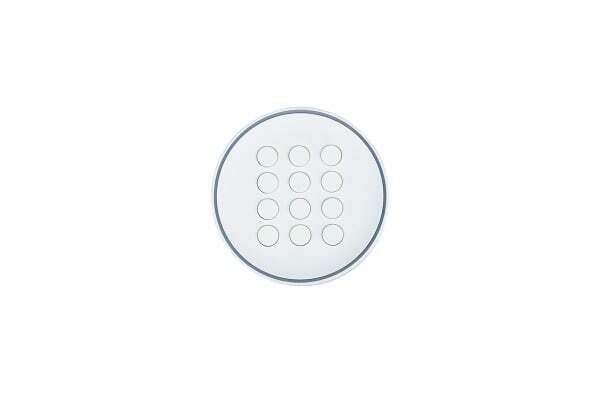 Nest Detect always knows when someone enters or moves in your house, whether it’s a door or window – just stick it to a door for it to do both! It also sounds when someone exits and if you’re an early riser, you can press Quiet Open for a stealthy exit, while still keeping the system active. If your alarm goes off, the Nest App will send an alert to your smartphone so you can check what triggered the alarm and contact the police. But just in case you have a furry friend, Nest Detect can tell humans and dogs apart, so your pooch doesn’t set off the alarm in the middle of the night, while the built-in pathlight helps guide you in the dark.